Take part in a city game which is organised on the site of Krakow Zabłocie by the students of Cultural and Media Management of the Institute of Culture, Jagiellonian University as part of the third edition of POLIKULTURA Culture and Media Festival Zabłocie: For Whom? What For? The theme of the game are former and present-day factories. Becoming familiar with them will allow to better understand the historical and cultural context of this part of Krakow. 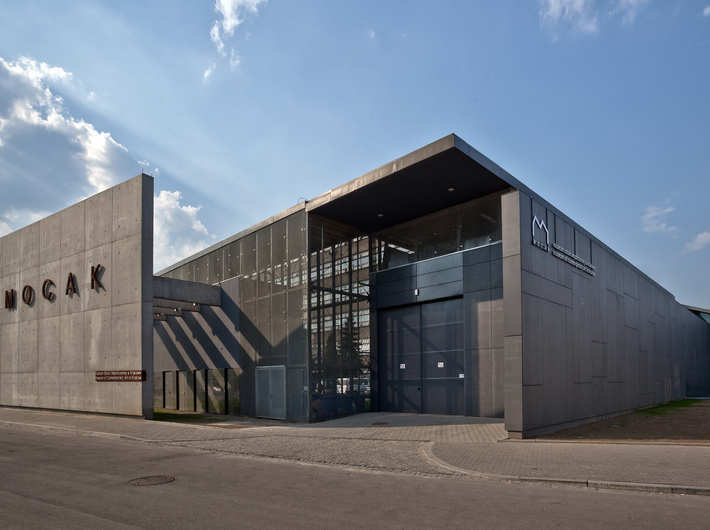 The route runs through the most interesting factories related with the industrial background of Zabłocie, including the Museum of Contemporary Art in Krakow MOCAK located on the premises of the former Oskar Schindler's Enamel Factory. At each point the participants will have to do a task connected with the history and nature of a given building, which will require smartness, perceptiveness and ingenuity. Extra points will be awarded at the MOCAK Library for the knowledge about Zabłocie. The city game is dedicated to persons above 18 years of age. Each participant will get a small gift related with the theme of the event. Date: Sunday, 31st May 2015, 11 am to 3 pm. Please register at: gramiejska@polikultura.pl by Thursday, 28th May.